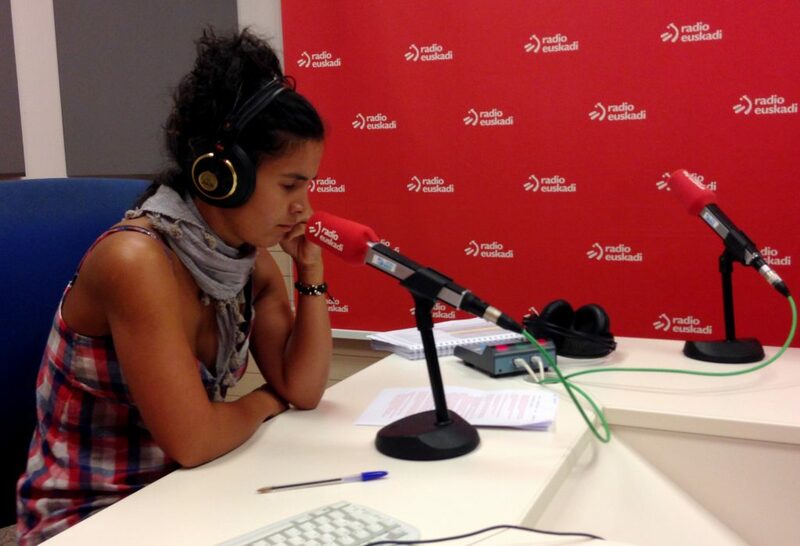 Dr. Iraia Oribe has been in the radio session of the Eitb `Ekosfera´ who has presented the Waste4Think project and talked about the waste management. You can listen to the interview on this link. This entry was posted in news, Zamudio and tagged DeustoTech, Media, Zamudio. Bookmark the permalink.